Dennis Thompson was born in 1942 in Portland, Oregon. He enlisted in the U.S. Army on November 30, 1959, and after completing Basic Training at Fort Ord, California, he was trained as a Microwave Radio Repairman at Fort Monmouth, New Jersey, from March to November 1960. 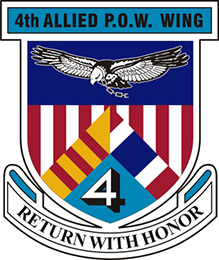 His first assignment was with Company C, 102nd Signal Battalion at Smiley Barracks in Karlsruhe, West Germany, from November 1960 to October 1964, followed by Airborne training at Fort Benning, Georgia, and Special Forces training at Fort Bragg, North Carolina. Sgt Thompson next served as a radio operator with Company A, 3rd Special Forces Group at Fort Bragg from July to October 1965, and then with Company B, 5th Special Forces Group in South Vietnam from October 1965 to September 1966. He served as a radio operator with Company C, 10th Special Forces Group in Bad Tolz, West Germany, from November 1966 to November 1967, and then returned to South Vietnam with Company C, 5th Special Forces Group, where he served from December 1967 until he was captured during the Battle of Lang Vei on February 7, 1968. After spending 1,854 days in captivity, SFC Thompson was released during Operation Homecoming on March 5, 1973. He was briefly hospitalized to recover from his injuries at the Presidio of San Francisco, California, and then completed Medical Specialist Training at Fort Sam Houston, Texas, in April 1974. His next assignment was as a Senior Infantryman with U.S. Army Readiness Region VII at Fort Sam Houston, Texas, from April to August 1974, followed by a U.S. Army Student Detachment assignment to complete his bachelor's degree at Our Lady of the Lake College in San Antonio, Texas, from August 1974 to December 1975. 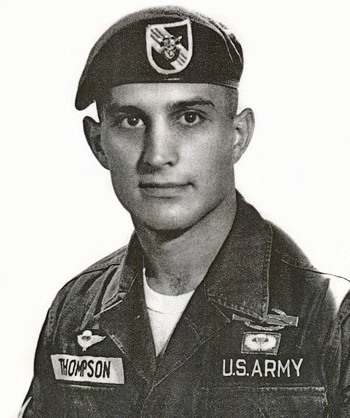 MSG Thompson completed Ranger School at Fort Benning in June 1976, and then the Sergeant Major Academy and Jungle Training in 1977. 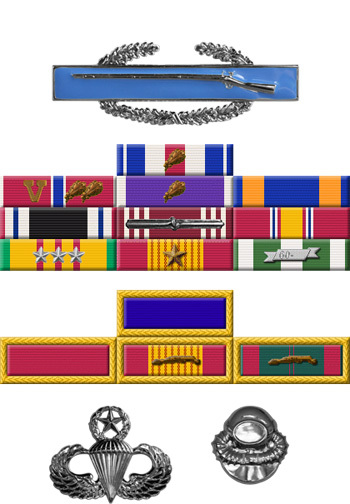 His next assignment was as First Sergeant of the 2nd Battalion, 75th Rangers at Fort Lewis, Washington, from February 1977 to May 1978, followed by service as Sergeant Major of Headquarters Company, U.S. Army Garrison, Fort Lewis, from May 1978 until his retirement from the Army on June 1, 1980. Dennis Thompson was inducted into the Ranger Hall of Fame in 2004. Sergeant First Class Dennis L. Thompson distinguished himself by extraordinary heroism in military operations against an opposing armed force as an escaped Prisoner of War in the Republic of Vietnam for the period 18 February 1968 through 24 February 1968. During this period, Sergeant Thompson displayed extreme gallantry in action while assisting a deaf and wounded fellow soldier to evade the enemy. Twice exposing himself to heavy close range automatic weapons fire, Sergeant Thompson carried his wounded comrade to safety, each time with extraordinary risk to his own life. Finally, when an enemy patrol was closing in to recapture the pair, Sergeant Thompson, though he could have escaped the snare on his own, risked immediate death and elected to remain with the wounded soldier to ensure his safety. Sergeant Thompson's extraordinary heroism in the face of the enemy reflects the highest credit upon himself and the United States Army.